Dec - 29 2012 | no comments. 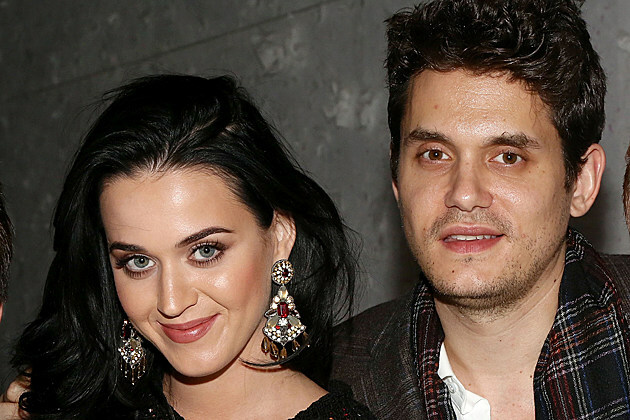 After spending the holidays together, Katy Perry and John Mayer are setting tongues wagging about just how hot and heavy their relaysh is getting. The pair were decidedly dressed down for a recent dinner date, showing that they’re getting pretty comfortable with one another (maybe too comfortable! ), and their friends are spilling that they’re getting pretty serious. And we all thought it wouldn’t last! Congrats to these two! Hope they work it out — and that Johnnyboy can keep quiet about it.